Tenuta Zicari has a long history in the Apulia region, stretching back to the 18th century where they came to own a rural complex of valuable lands and buildings called “Canonico”. Located in the heart of the Taranto District, after many uncertainties in the family’s history, the Zicari family came into possession again of the “Canonico” farm thanks to Raffaele Zicari, Donna Ines’ father, in the 20th century. For many generations the family has worked the lands around this area - in Cimino, Faggiano and Lucignano - and it’s here, amidst all this history, that Raffaele Zicari was inspired to experiment with approaches that could make the best wines possible. It’s with this pioneering spirit that his daughter Donna Ines and her daughter Anna Maria continue to follow. Their goal is to do right by ancient traditions, apply modern cultivation and winemaking techniques and allow the wines to embody the essence of the lands from which they originate. 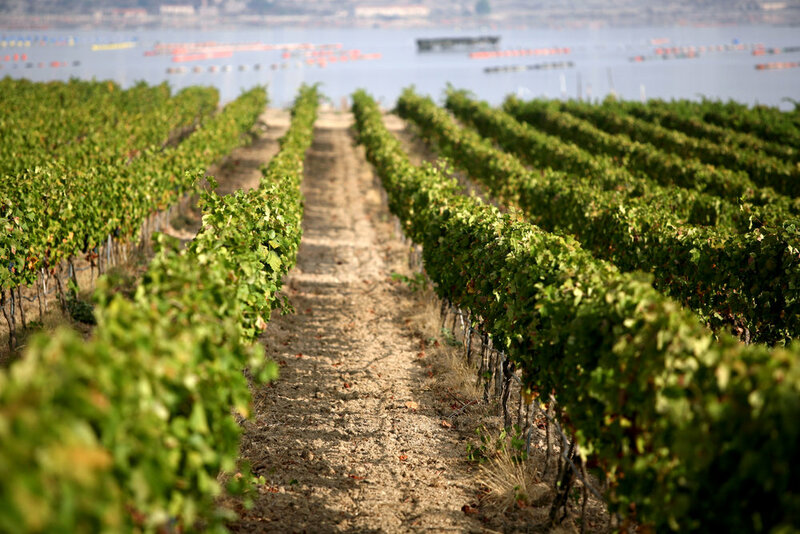 From vineyards planted on clay-based soils, the grapes are hand-harvested between September and October. This wine is dedicated to the boxer from the spartan Taranto -“perform like Mys in Olimpia”. From vineyards planted on a mixture of clay-based soils, the grapes are hand-harvested in early October followed by de-stemming and a 12-15 day maceration period, after which the wine is moved into stainless steel vats. The name of the wine comes from the local word for pear tree - calabrìgo. From vineyards planted on a mixture of clay-based soils in the area known as Pezzapetrosa, San Giorgio where they are hand-harvested in early October. The grapes are then de-stemmed followed by a 12-15 day maceration period, after which the wine is moved into stainless steel vats. The name of the wine comes from the area ‘Pezzapetrosa’ meaning ‘land full of stones’.